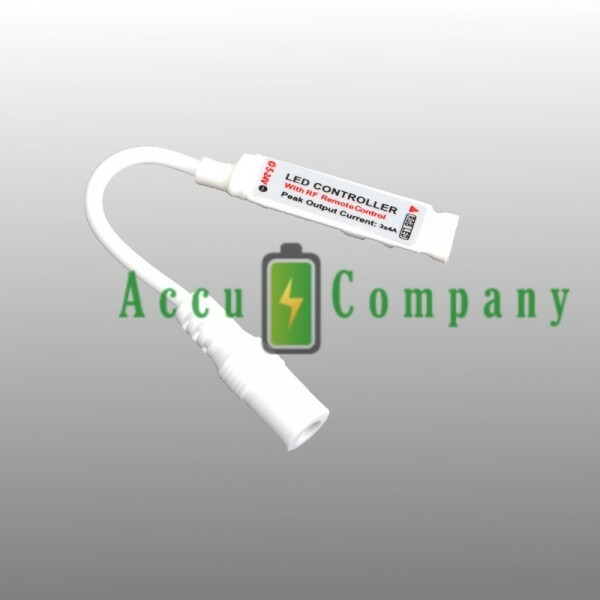 This controller Connects between the power supply and LED strip. The wire with the infrared sensor must be 'visible' for the remote control. 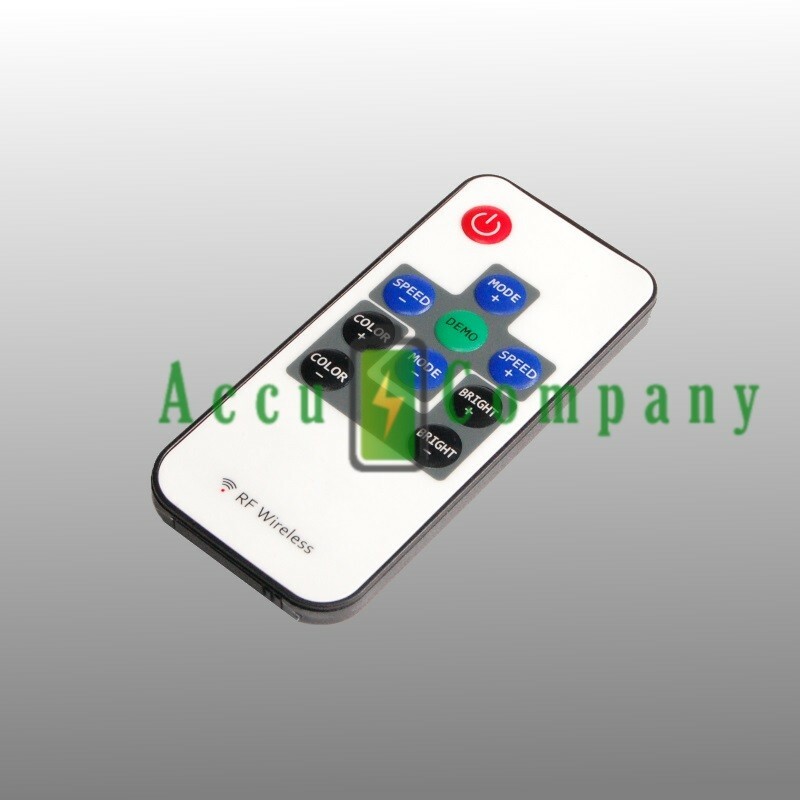 With the remote control, you can set include brightness, color, mode and speed mode and the LED strip also on and off.